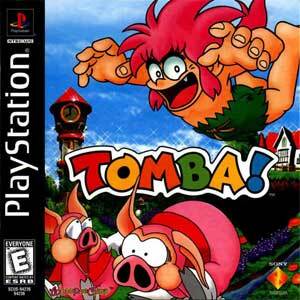 Tomba!, known in Europe as Tombi! 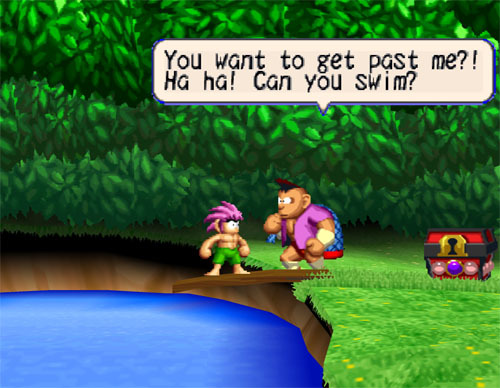 was released in December 1997 and a really cute looking “2,5D” Platformer around the pink haired Tomba who fights against a horde of evil pigs who stole his precious bracelet. He jumps and run’s, climbs walls and can also use growing arsenal of weapons like Boomerangs and Maces. 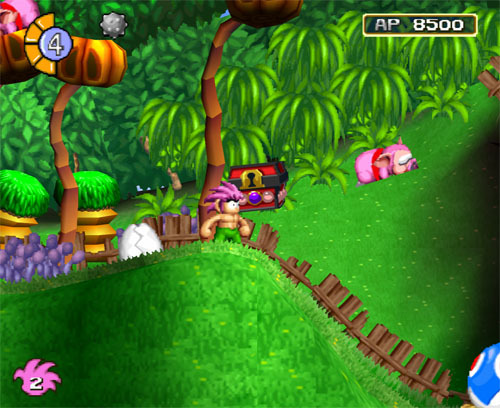 Unlike the most other platformers, the stages are full of missions Tomba has to clear to come forward. 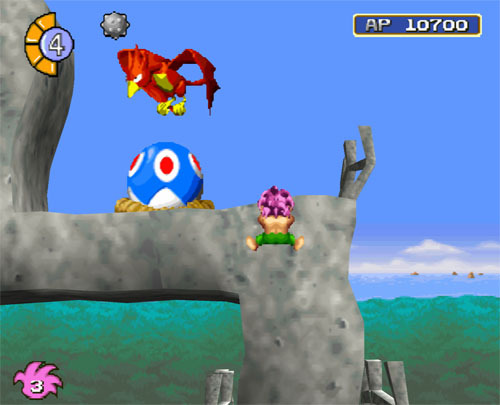 The game got one sequel and short later the company behind it, Whopee Camp split apart since both games were not really successful while they received well deserved praise through review scores. 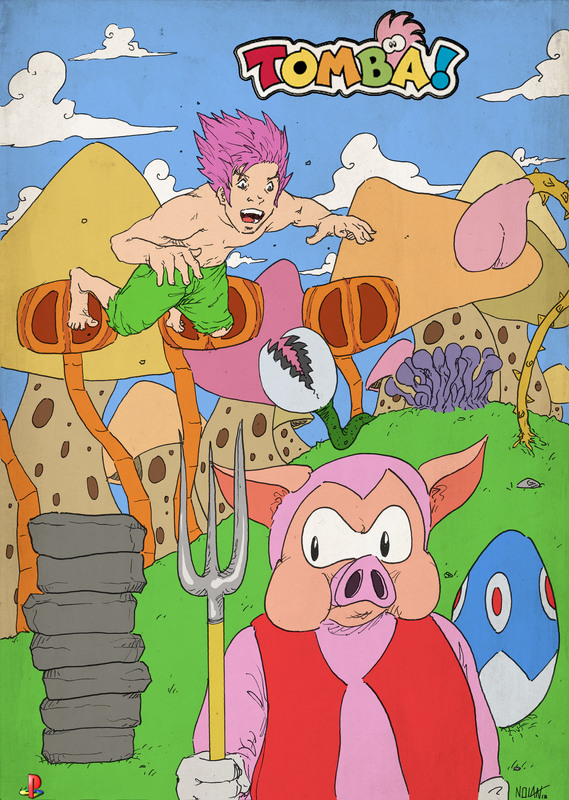 I was surprised that someone remembered this overlooked gem of a game and wanted to draw an illustration, meant as a tribute for Tomba!